Cryptocurrency mobile wallet provider BRD wants to accelerate its international expansion, and it has secured $15 million to do it. The Series B funding round was raised from SBI Crypto Investment, a subsidiary of Japanese financial giant SBI Holdings. BRD will use the funds to scale its operations into the Asian market. “It’s very gratifying to see such a significant financial institution as SBI validating BRD’s technology and business model through a strategic investment during an otherwise difficult time for the industry, and we believe it’s precisely these attributes about BRD which set us apart and position us for significant growth this year and beyond,” said Adam Traidman, CEO and co-founder of BRD. Traidman said Asian users currently use debit and credit cards to make payments on the platform. BRD’s expansion into the region means that cheaper payment options like local bank transfers would be enabled soon. “The net result is more convenience, lower fees and overall better user experience for new and existing crypto investors. Further, we are engaged in new business models with large financial institutions in Japan and beyond, to leverage BRD’s platform for B2B and B2B2C products and services,” Traidman explained. BRD also inked a deal with European cryptocurrency payment provider Coinify, a move that would allow EU residents to make bitcoin purchases in a low-cost medium using SEPA transfers on the app. Spencer Chen, BRD’s VP of global marketing, told Bitcoin Magazine that the new payment option marks a first for EU residents on the platform. BRD hasn’t always secured capital in fiat currencies. About one-third of BRD’s seed funding was raised in bitcoin, back when BTC was trading around $250. Their Series A was a combination of crypto and fiat. Traidman said the company still holds most of their tokens as part of their corporate treasury. 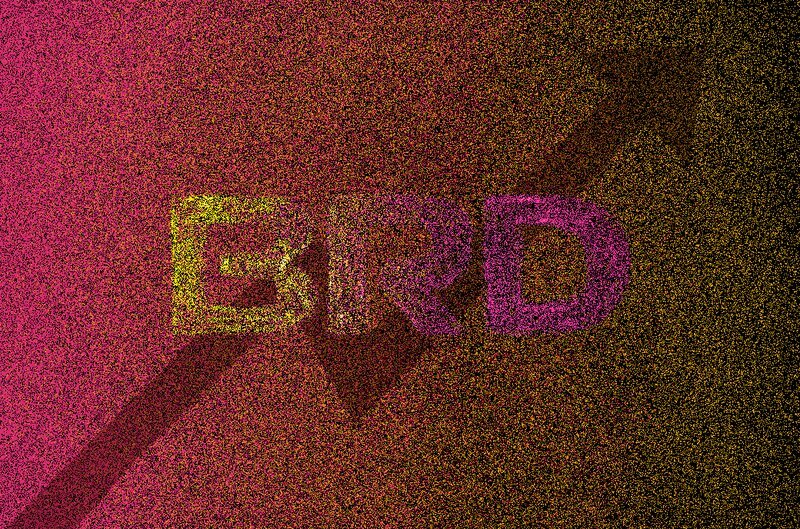 While last year remains a year to forget for most cryptocurrency companies, it isn’t so for BRD. The startup seems to have had a milestone year, per its release. It claims to have recorded a 116 percent year-over-year growth on the total installed base for its mobile app, with a total of 1.8 million installations globally. What’s more surprising is its Q4 results, with the startup claiming to have signed up 400,000 new users during the period. While BRD didn’t release how many transactions were initiated during the same period, the startup seems to have generated quite a number of interests during crypto’s darkest hour. Beyond the positive metrics, Chen believes the downturn in the market gave BRD insight into their audience.